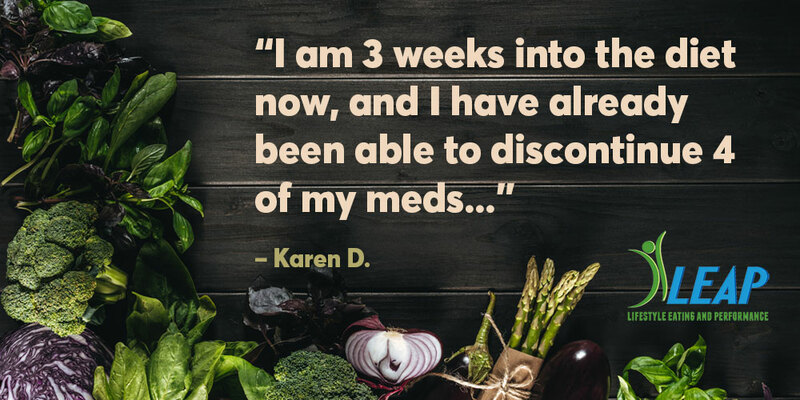 Karen Finally Found Relief after Two Decades of Various Digestive Issues - Oxford Biomedical Technologies, Inc.
For me, this has been a miracle and by far the best thing I have ever done for myself. I am so excited for the future and to see how my health continues to improve. I would encourage anyone struggling with any kind of health issue, even something minor, to consult with a professional to see what your body needs to function optimally. I would actually encourage everyone to consider doing this, even as a preventative measure, to reduce the risk of health problems as you get older. We only have the one body to get us through this life, and we should take great care of it so we can enjoy life to the fullest each day! This testimonial is from one of Kathleen Oswalt‘s patients. Kathleen is a Registered Dietitian Nutritionist, RD/RDN, Licensed Dietitian, LD, and a Certified LEAP Therapist, CLT. 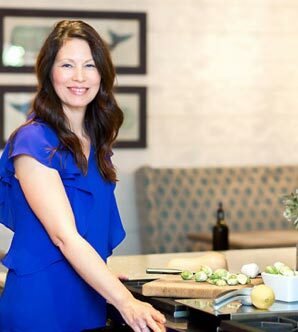 She has Master’s Degree in Nutritional Science with an option in Nutrition Education completed at California State University, Chico, and also completed her Dietetic Internship at the Medical University of South Carolina.